I decided to do something a little different this month. I am going to focus on one destination. 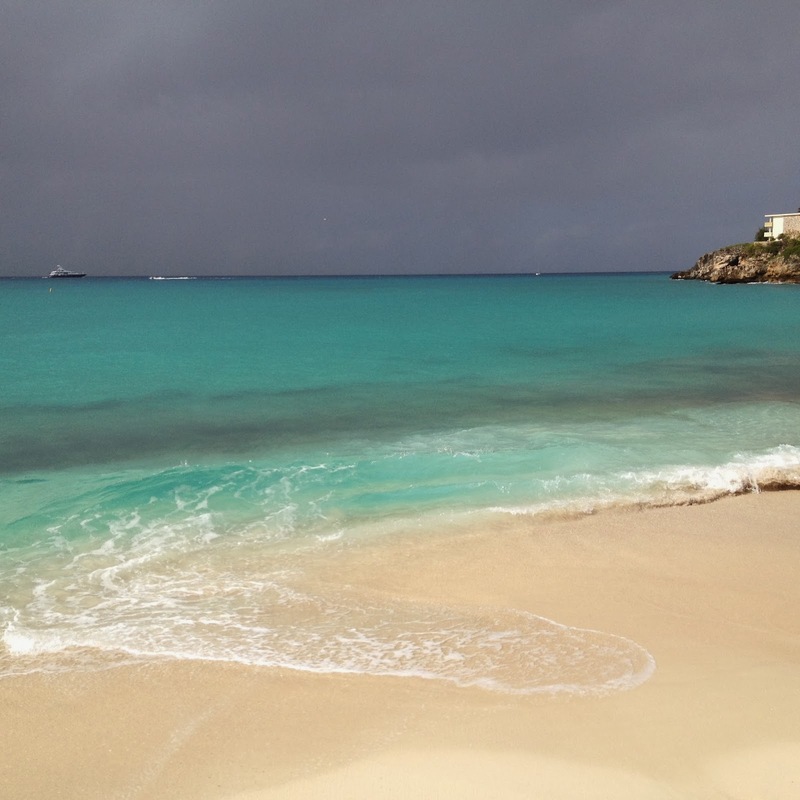 I had the opportunity to fly to and spend a short time at St Maarten. 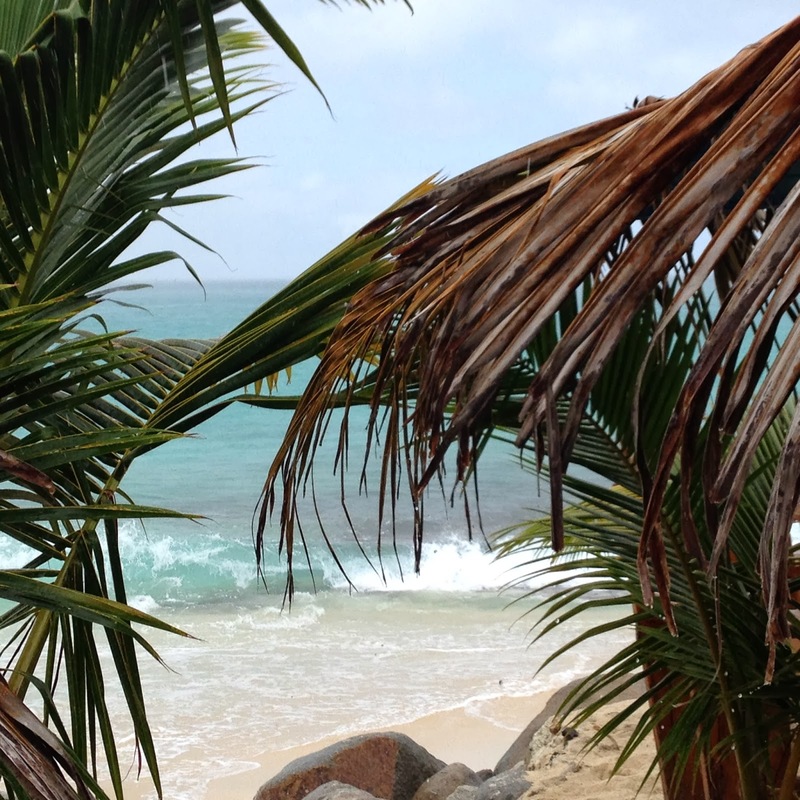 It is a beautiful island and for those who visualize the perfect vacation as a tropical paradise with beautiful beaches, blue waters, warm days and lots of sunshine, St Maarten scores a perfect 10! 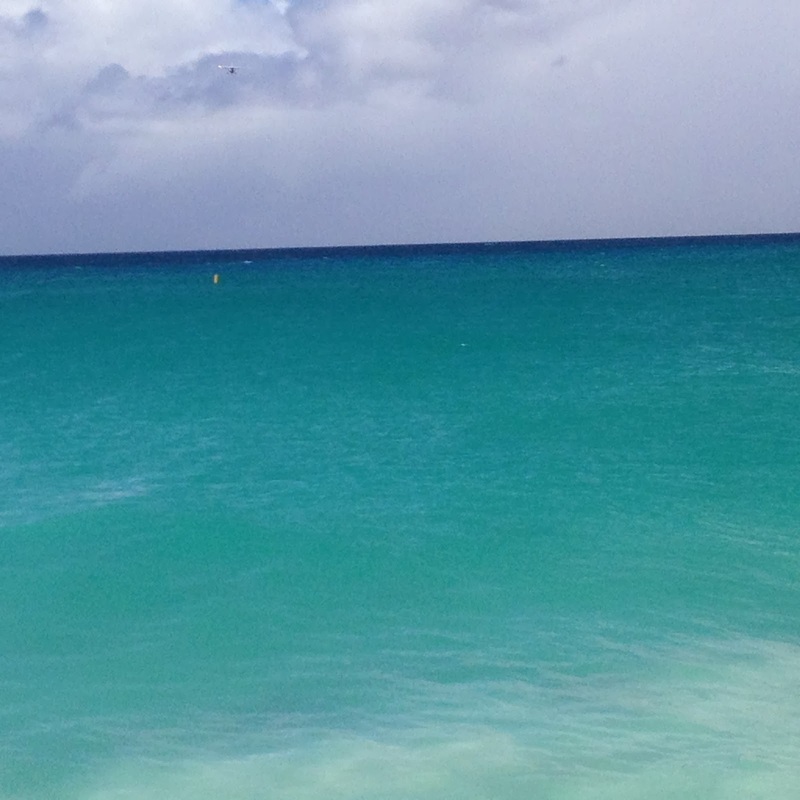 Before I post the pictures I took, I thought a bit of geography and history of St Maarten would be interesting. 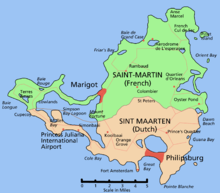 Saint Martin (French: Saint-Martin; Dutch: Sint Maarten) is an island in the northeast Caribbean, approximately 300 km (190 mi) east of Puerto Rico. In 1493, Christopher Columbus embarked on his second voyage to the New World. According to legend, Columbus sighted and perhaps anchored at the island of Saint Martin on November 11, 1493, the feast day of Saint Martin of Tours. In his honor, Columbus named the island San Martin. The 87 square kilometer (34 sq mi) island is divided roughly 60/40 between France and the Kingdom of the Netherlands, the two parts are roughly equal in population. It is one of the smallest sea islands divided between two nations, a division dating to 1648. The main industry of the island is tourism. In 2000, the island had about one million visitors annually and approximately 85% of the workforce was engaged in the tourist industry. With the wind direction predominantly from the east or the northeast, temperatures remain steady throughout the year with an average mean temperature of 27.2 °C (81.0 °F). The island is served by many major airlines that daily bring in large jet aircraft, including Boeing 747s and Airbus A340s, carrying tourists from across the world. 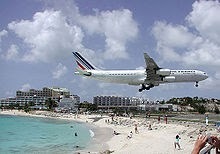 The short main runway at Princess Juliana International Airport, and its position between a large hill and a beach, causes some spectacular approaches. Aviation photographers flock to the airport to capture pictures of large jets just a few meters above sunbathers (who are often blown away by the jet blast if they are standing in its path) on Maho Beach. I didn’t take this picture, but I did see a lot of large airplanes like this one. 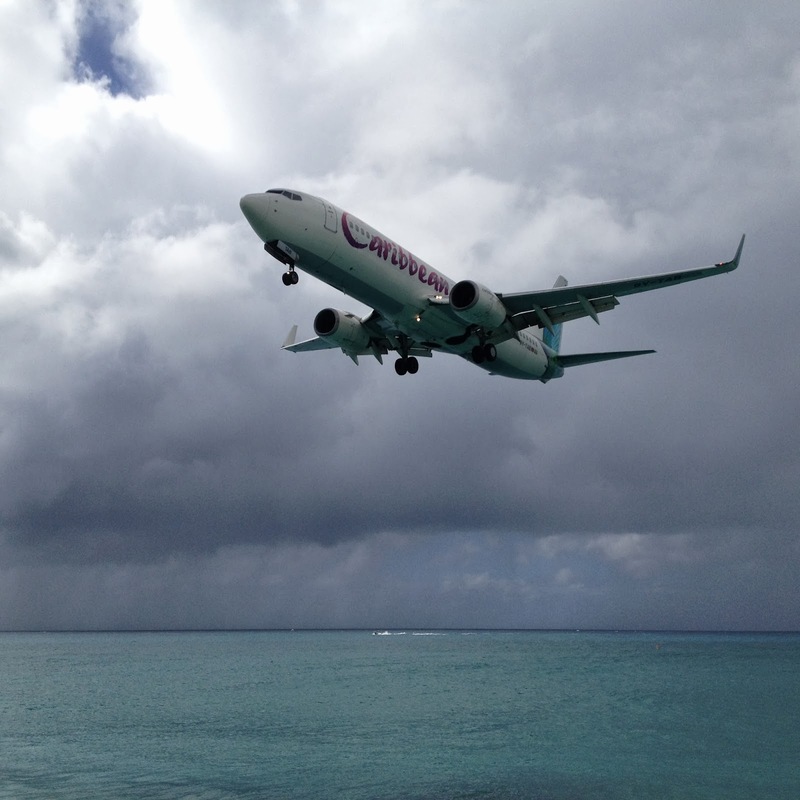 Maho beach is a paradise in itself for airplane watchers! 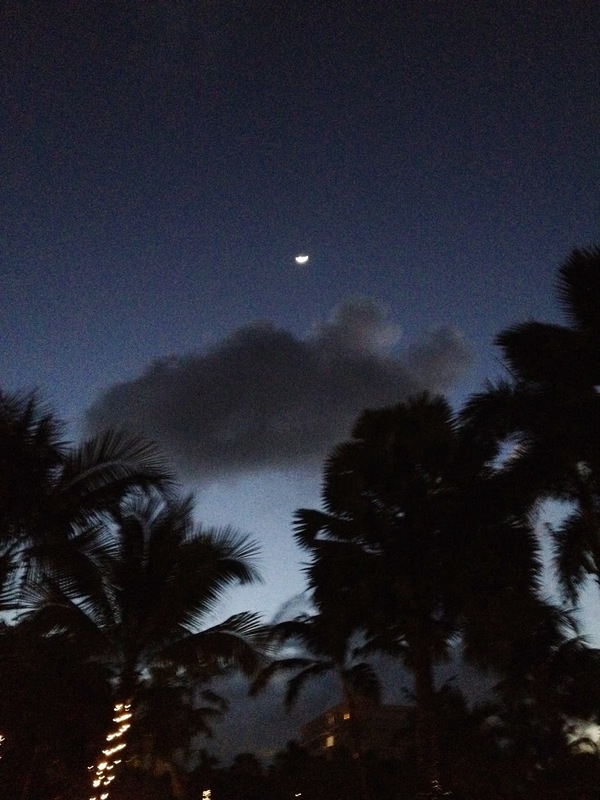 Now for the pictures I took. 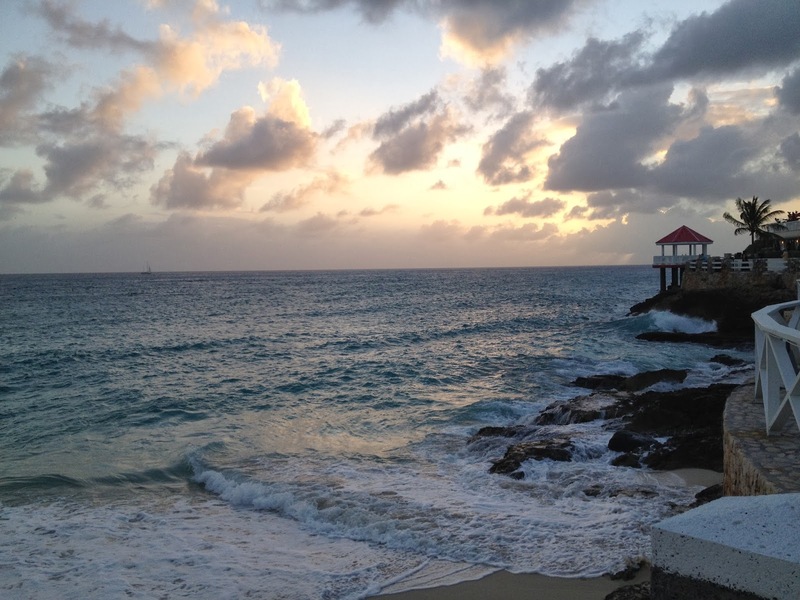 So if you are looking for a tropical vacation with the kids or a romantic getaway, St Maarten is a great choice. I do NOT know how I missed this one George! But again, your photos are gorgeous! I really appreciate that you shared more about where this is as well. Hopefully someday my hubby and I will get to go visit it for ourselves....but in the meantime, we enjoy seeing your views!